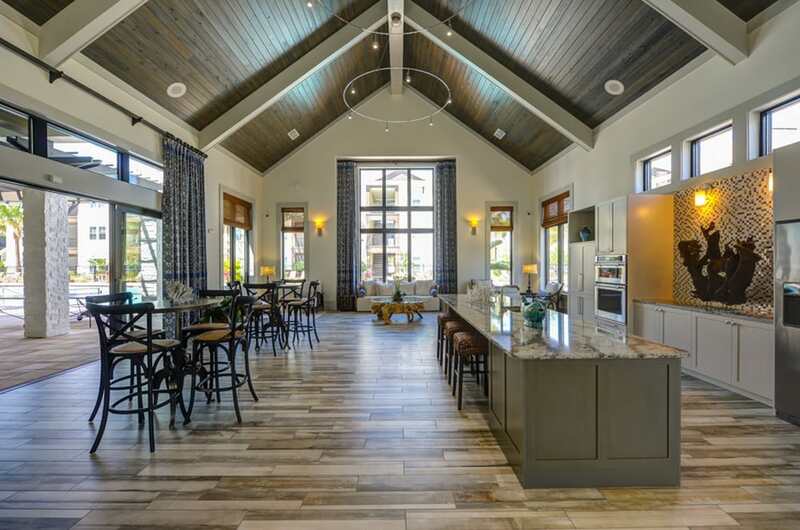 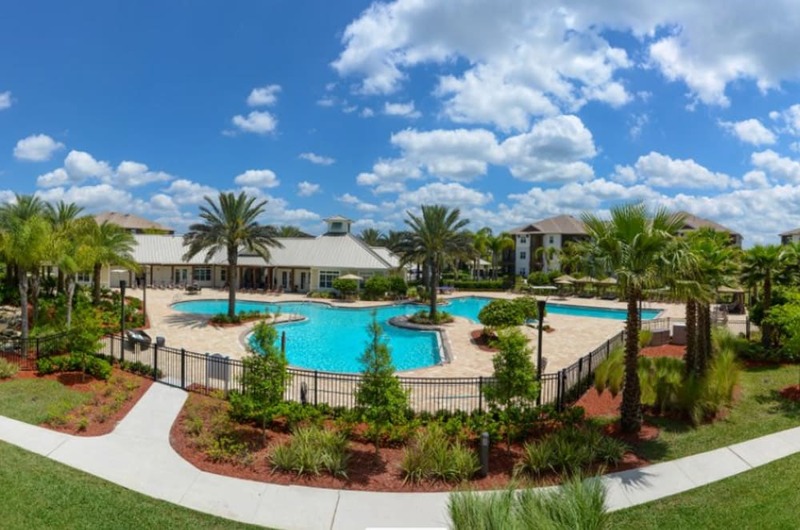 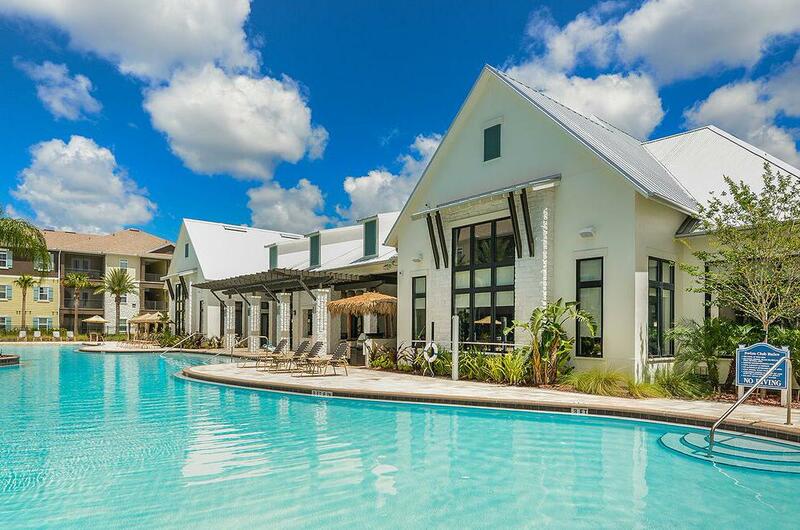 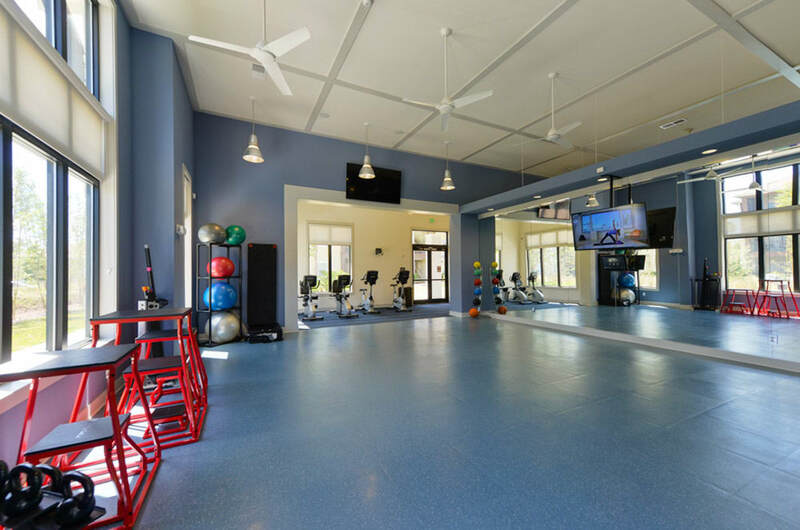 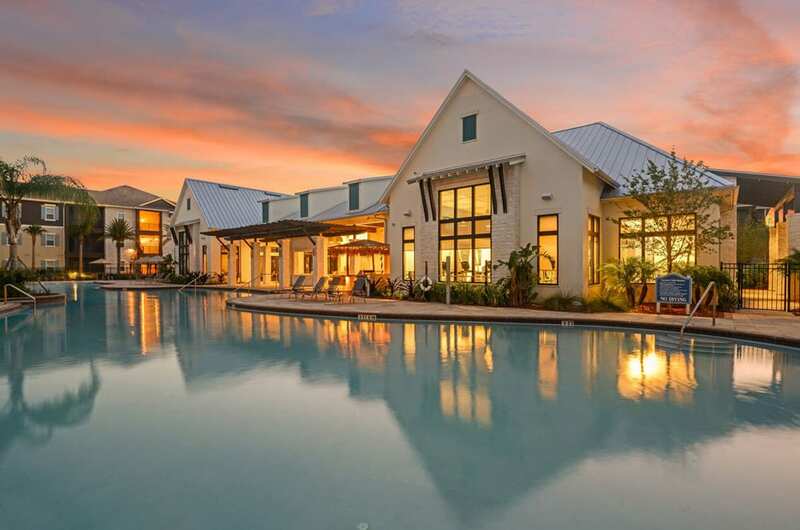 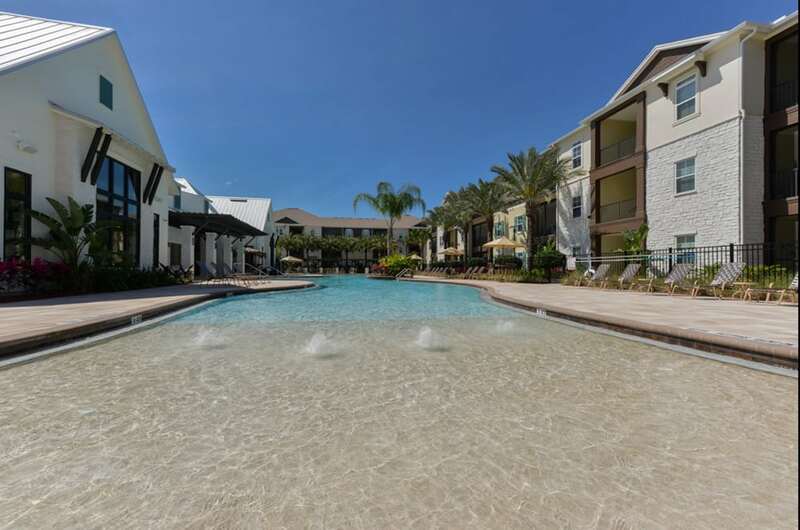 Cabana Club and Galleria Club offers luxurious, resort-style apartment homes in the prestigious Southside area in Jacksonville. 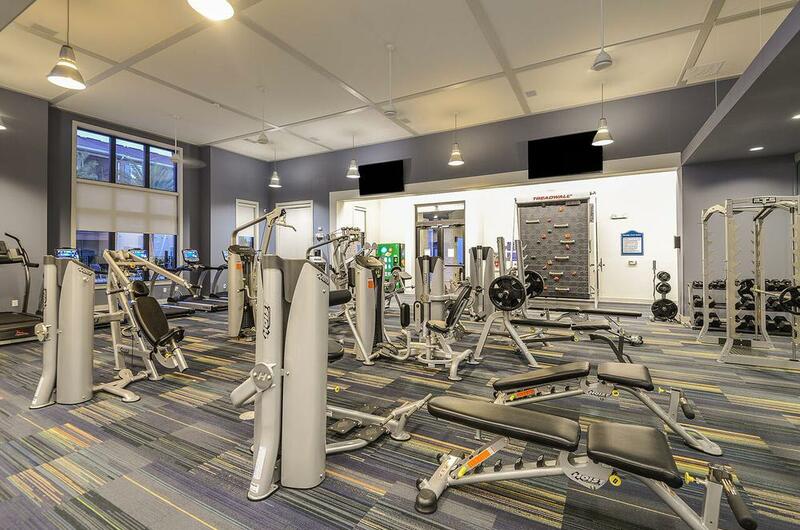 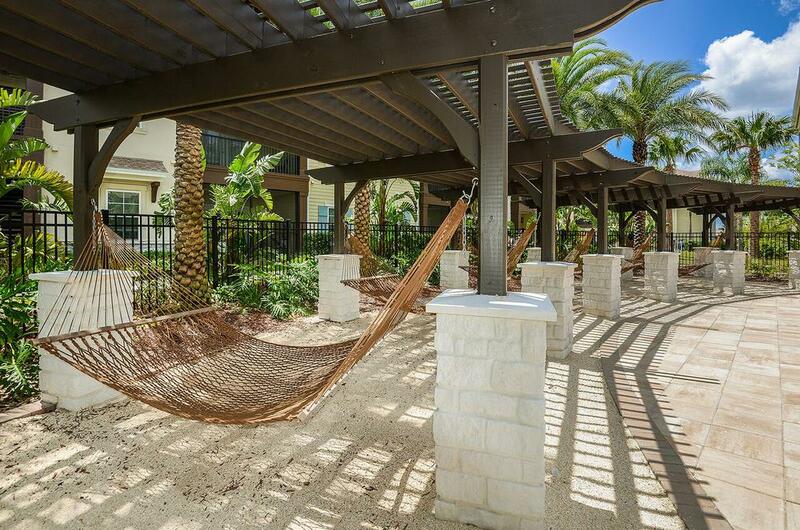 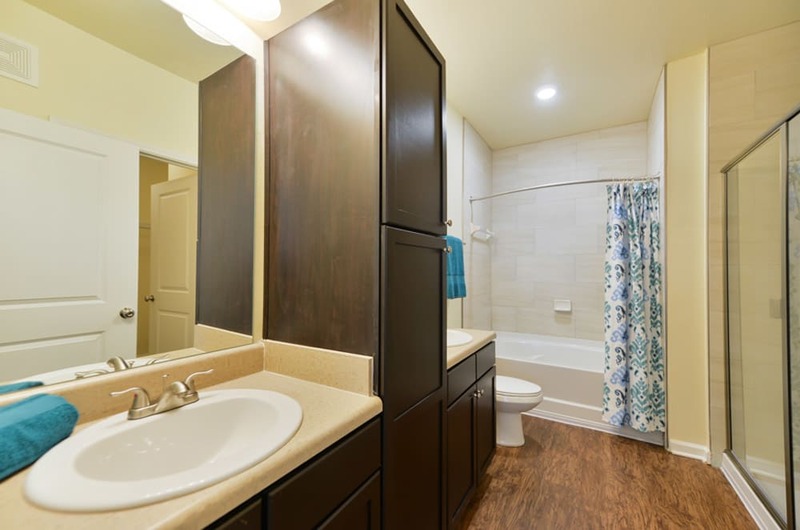 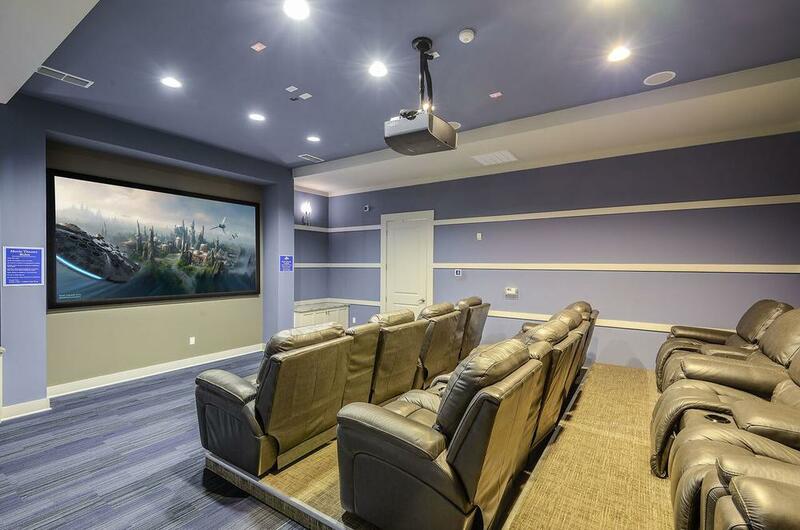 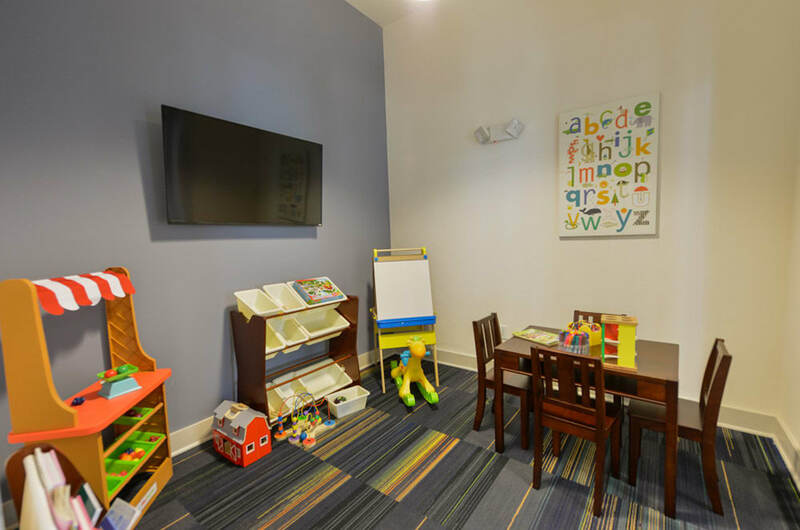 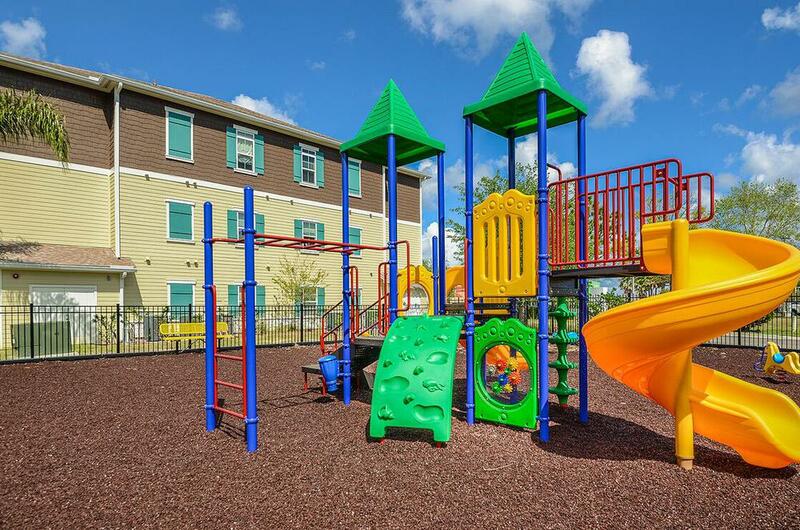 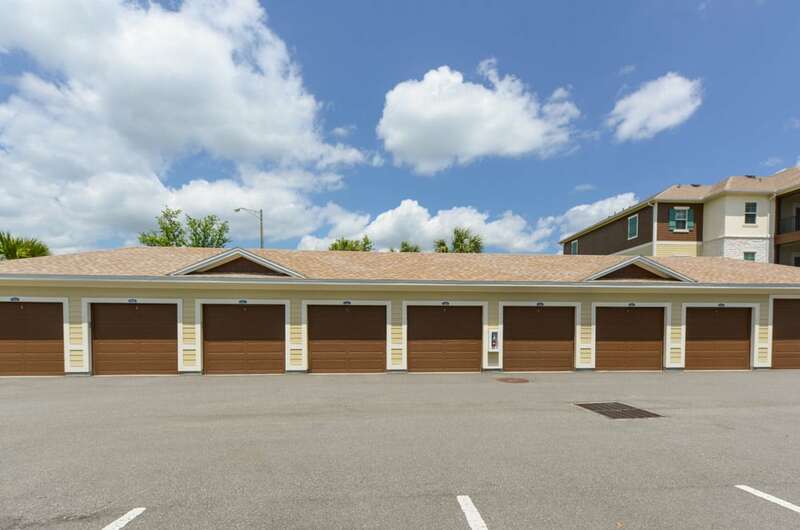 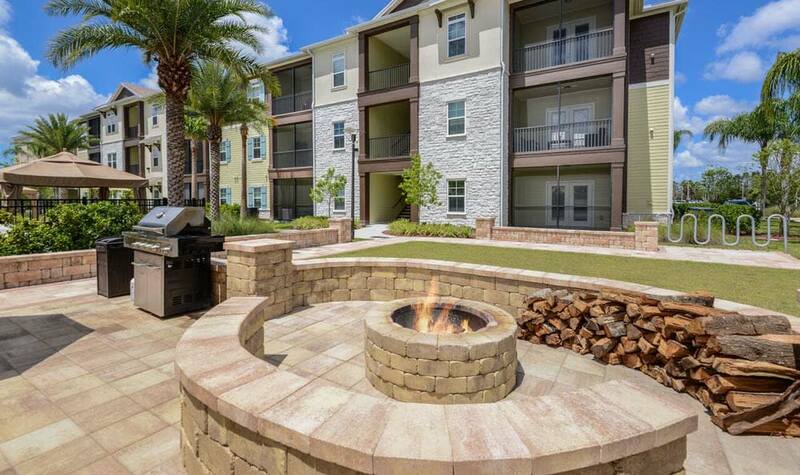 Take a look at our photo gallery to view all that our valued residents enjoy, including spacious apartment homes, lush surroundings, and first-class amenities. 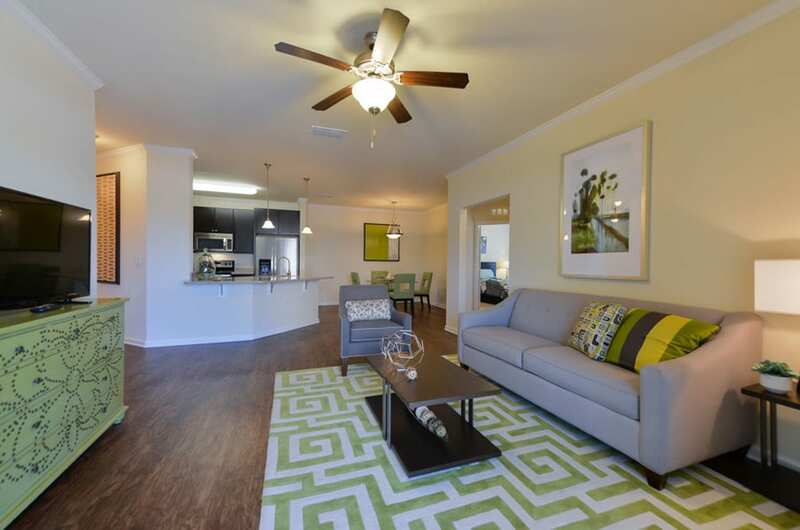 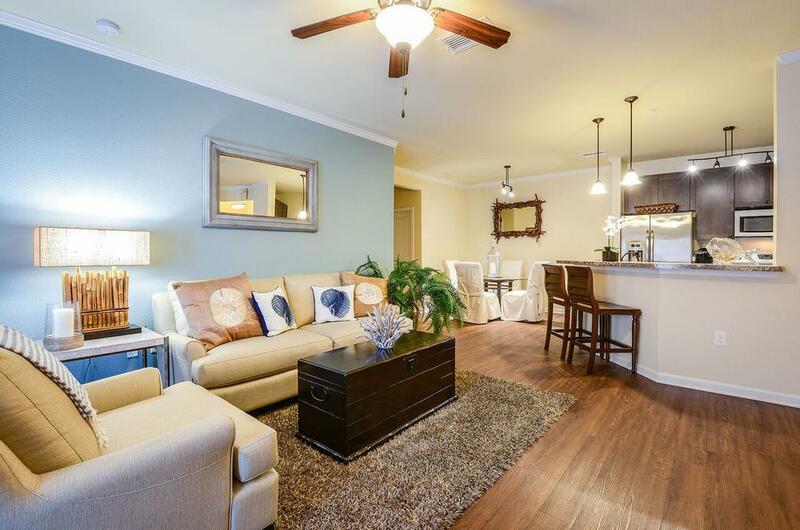 Our new 1, 2 & 3 bedroom apartment homes offer a variety of layouts to best suit your lifestyle. 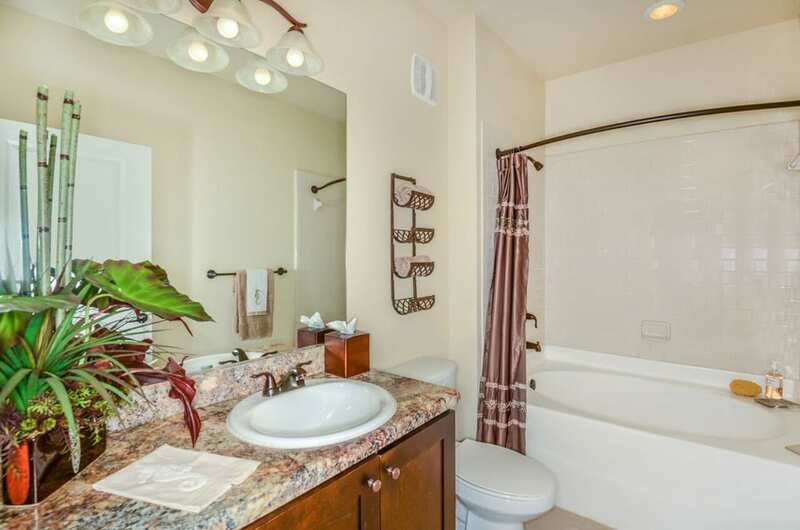 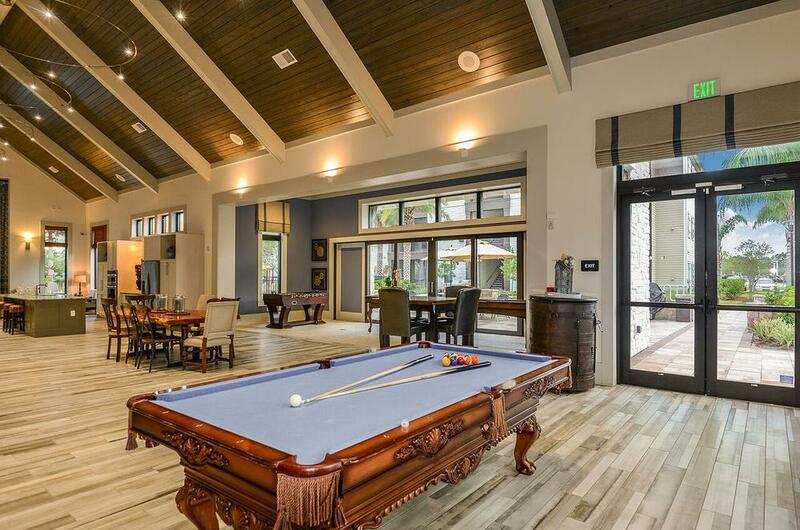 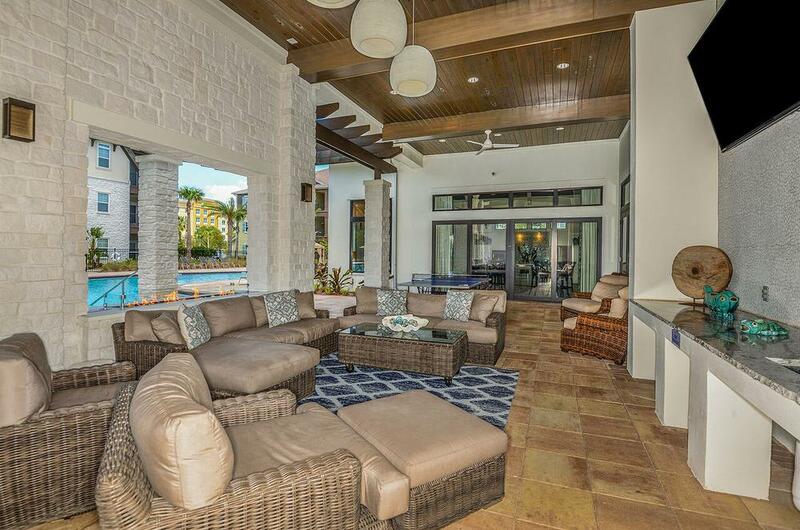 Designer options include wood-style flooring, soothing garden soaking tubs and large screened-in patios. 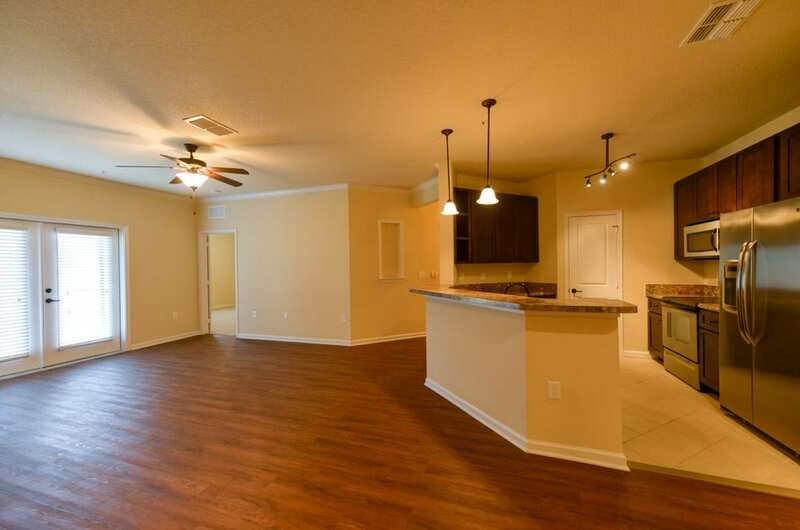 Please view our floor plans to learn about Cabana Club and Galleria Club’s apartment homes, or contact us to schedule a tour.